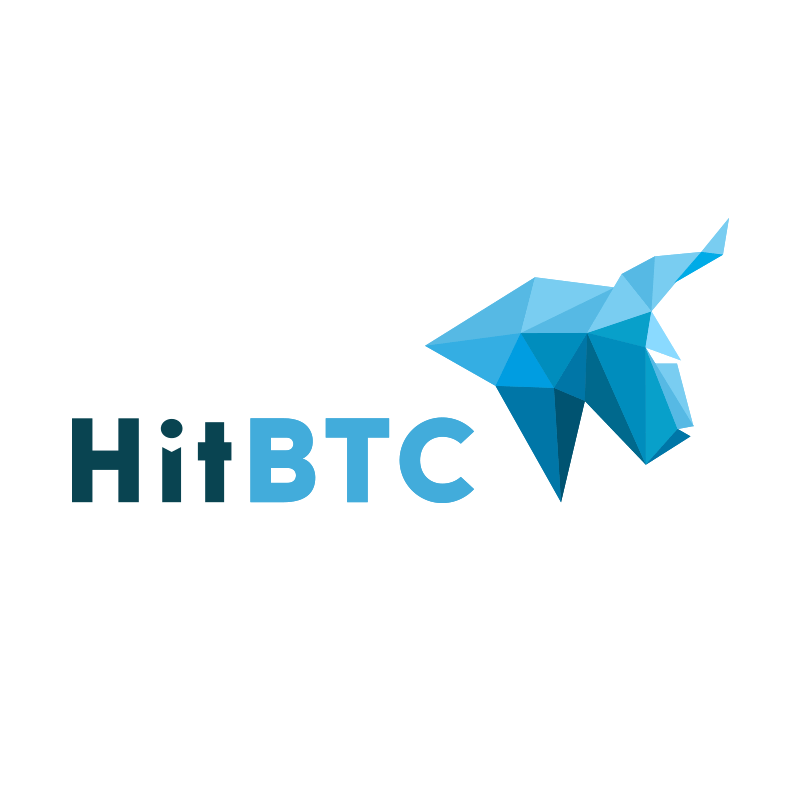 October 13, 2016 HitBTC cryptocurrency exchange adds support for the freshly launched digital asset – Ardor. The new ARDR to BTC market is already open for trading on the HitBTC exchange. Ardor is a new blockchain platform, built on the Nxt technology by the Nxt core developers. Ardor is also called NXT 2.0, as it expands capabilities of the basic technology, by providing unlimited scalability, safe smart contracts, and customizable child chains. Child chains are branches of the main chain that can be used by businesses, organizations, and users for different purposes, like setting up a private chain for secure data transfers, or a public one for marketplace activities. Therefore, child chains provide a Blockchain as a Service (BaaS) model, opening blockchain development to organizations and individuals across the world. Ardor also provides manageable blockchain size, which solves the problem of scalability by separating transactions and data that do not affect security from those that do, and moving all of those that don’t affect security onto child chains. Moreover, decentralized voting and governance systems, introduced by Ardor, enable the ability to trade assets on any child chain for any of the child chain tokens. And Ardor’s phased transactions allow users to set multiple conditions before a transaction is executed, such as a minimum number of votes and a set amount of time.